Mites are a variety of arachnid, distantly related to spiders. These tiny parasitic bugs can infest areas where papers, old books, dust and mildew accumulate. Piles of old newspapers are a haven for mites. 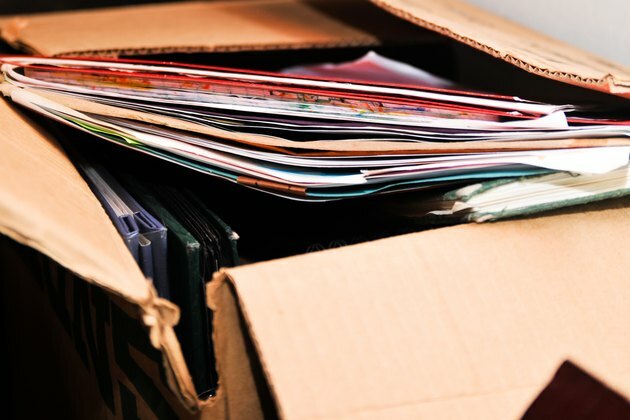 Old storage boxes filled with paper files also provide a home for these tiny pests. 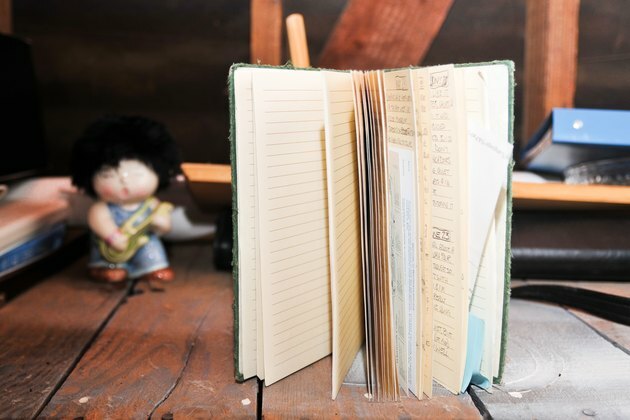 Left to their own devices, mites can cause itching and skin irritation from bites, and may eventually ruin valuable documents and old books. Follow these steps to exterminate them. Destroy the environment that allows mites to thrive. 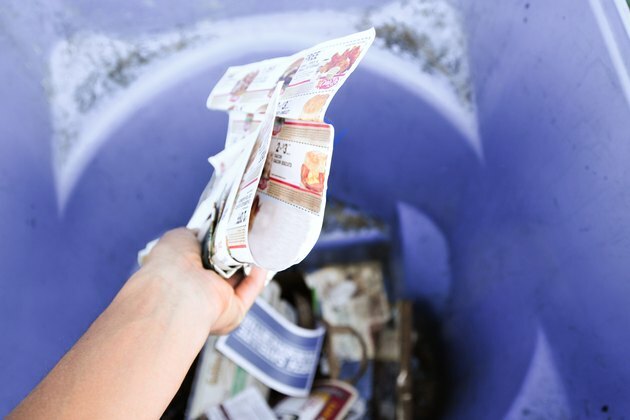 Throw away old collections of newspapers, or identify papers that must be saved and seal them in plastic bags. 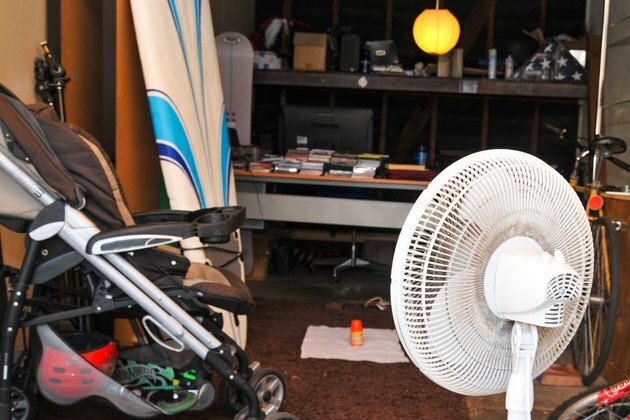 Ventilate the room and improve air circulation by opening windows and turning on electric fans. Sweeping and vacuuming away dust also will cause mites to flee the scene. Open boxes of stored books or remove books from shelves. Open the books slightly and set them upright on the floor with the pages loosely splayed open. You are preparing to kill anything that crawls within the pages of your books. Also open boxes of stored paper records. 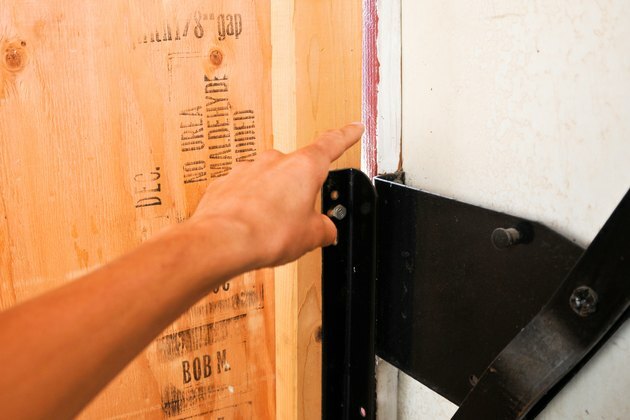 Seal the room as tightly as possible after cleaning away old papers and dust in preparation to discharge a fogger or bug bomb. Close all windows, doors and heating and cooling vents. 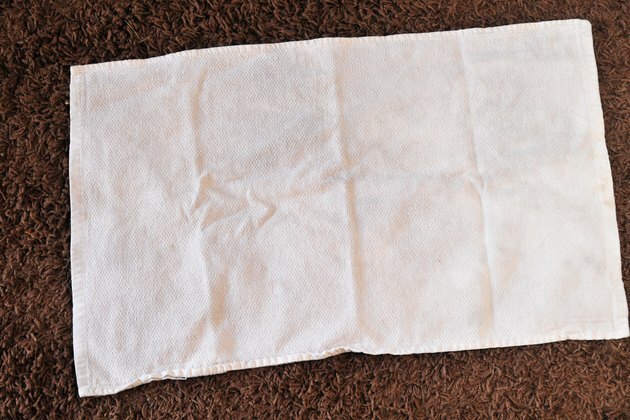 Place an old towel on the center of the floor in the room to be treated with insecticide. 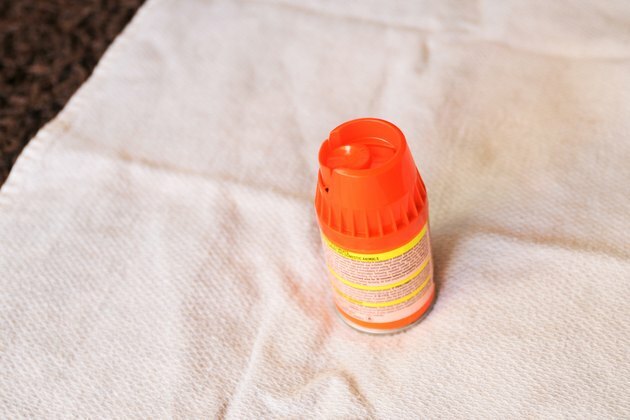 Use one bug bomb or fogger for every 144 square feet of floor space. Press the locking latch on the fogger to begin discharging insecticide. 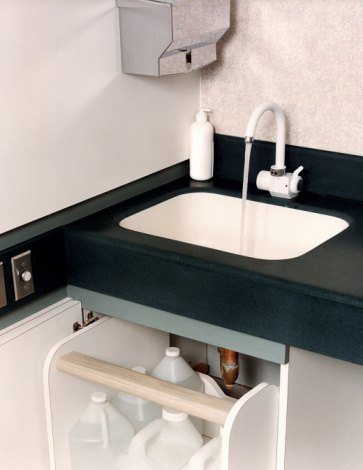 Place the fogger upright on the towel and leave the room immediately, closing the door behind you. 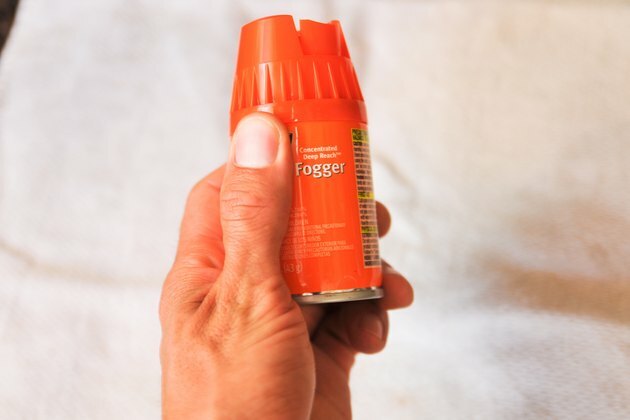 Allow the fogger to penetrate all corners of the room, leaving the space sealed for at least four hours. Open all doors and windows to the room and ventilate thoroughly with fans before occupying the space.